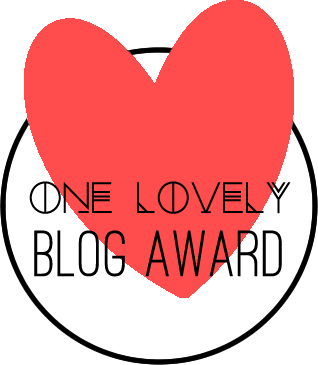 We were nominated by the lovely Nira for the One lovely blog award and so of course as usual, we are going to do the tag! I absolutely love these blog award tags, because it's a way to congratulate other bloggers as well as letting your readers know more about you. Remember to check out the blogs linked in this post! 7) Daddy long legs are basically just flying spiders in my opinion... not a fan! All the blogs linked above are absolutely incredible, so I would love it if you go could go and show them some love by leaving a comment or by following them! I feel like this post was really short, but hey, sometimes short posts are the best posts! Have any of you ever taken/are planning to take part in NCS?